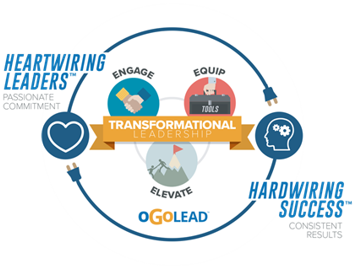 As the exclusive partner of oGoLead’s Heartwiring and Hardwiring Your Leadership™ for Organizations, JERA Partnerships is the sole provider for managing the oGoLead Guided Experience. Heartwiring and Hardwiring your Leadership™ teaches your employees how to transform their leadership skills to bring out the best leader in themselves, so they can bring out the best results in others. HEARTWIRING™ Leadership is about building passionate commitment in the people you lead or work with. It’s about being a leader who listens to those they lead, cares about them, recognizes them and acknowledges that every person on their team has value. HARDWIRING™ Leadership is about what you do as a leader: using processes and procedures to ensure consistent results and removing barriers that get in the way. It’s putting process and discipline around the things that matter most to drive superior execution. We believe it is the combination of these approaches that lead to the best results. The oGoLead experience isn’t just for participants. It’s for their managers too. 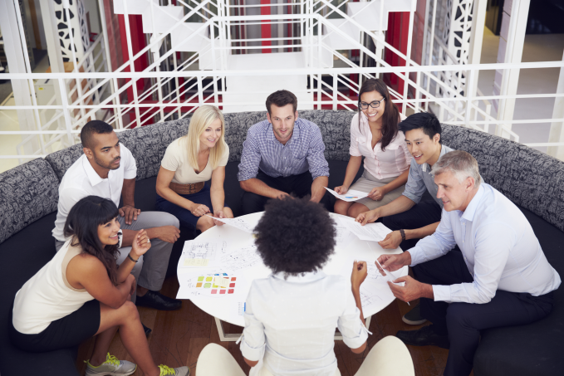 Using the oGoLead Manager’s Guide, managers will follow the core principles of the program and track what their employees are learning, ensuring a transformational experience for everyone involved. 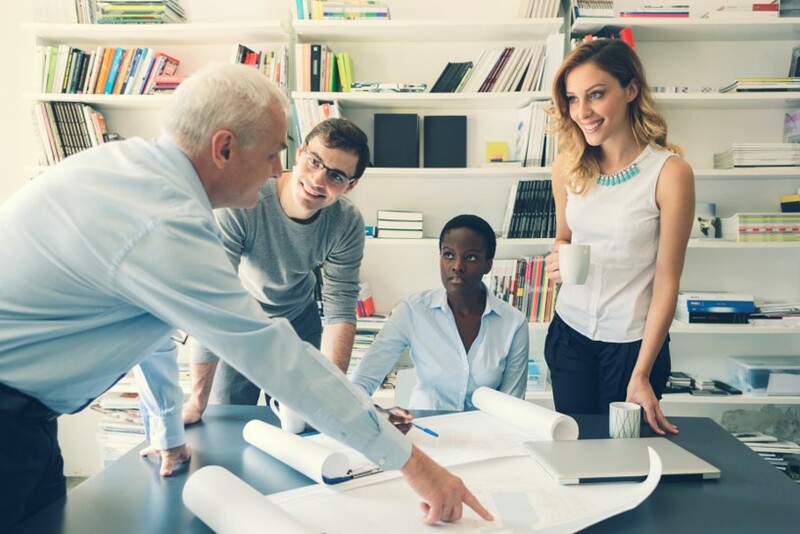 Managers will learn to role model the very behaviors their employees are learning – as well as how to create an environment that supports ongoing practice and learning.